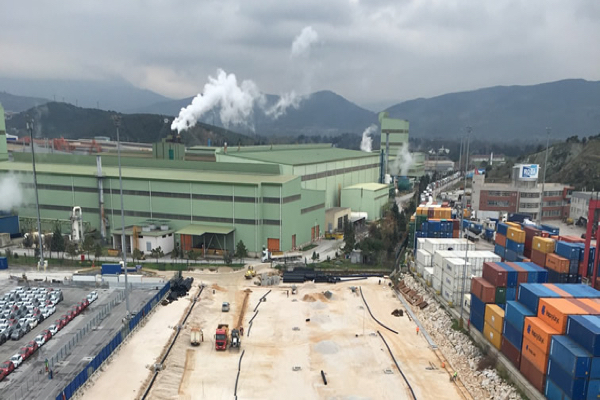 Körfez Deniz İnşaat – KÖRFEZ DENİZ İNŞAAT TAAHHÜT SAN. 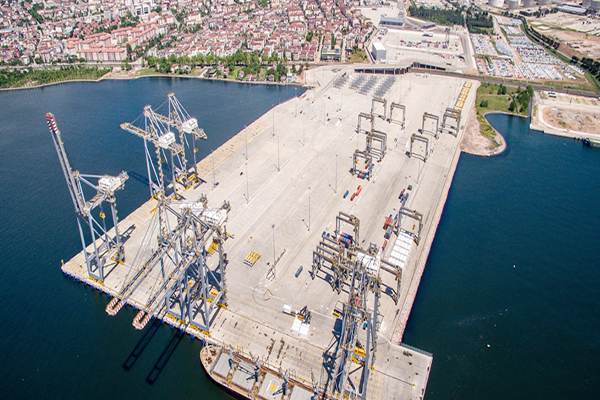 VE TİC.LTD.ŞTİ. 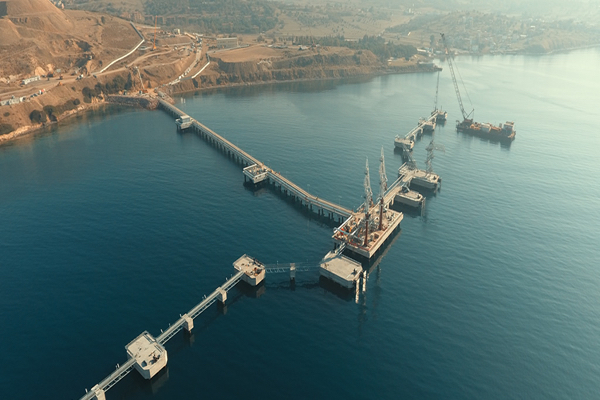 Established in 2006, we became one of the biggest offshore construction companies in Turkey with our know-how, specially designed and modified marine and underwater equipments. We are proud to have taken part in many national and international projects. We can successfully drive piles of any desired diameter and length in any kind of soil formation that can be encountered. 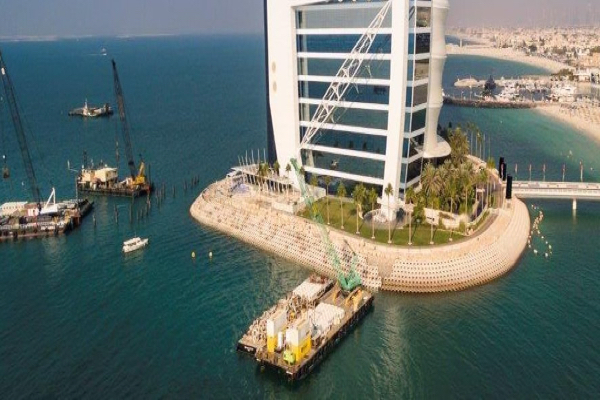 Since our establishment, we have successfully accomplished high qualified and durable many marine projects that have been used by our customers for many years. 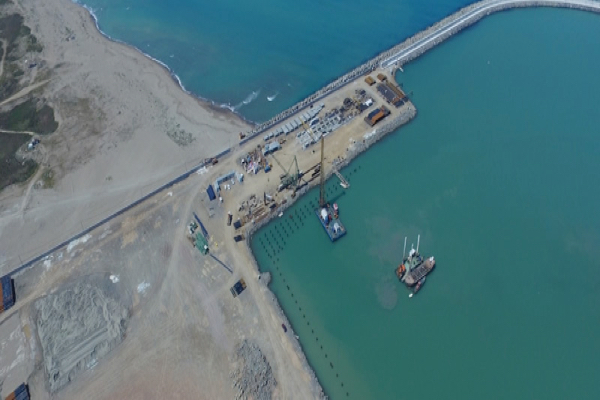 Construction of all kinds of harbours and breakwaters, including dredging works, we can provide turn-key solutions. 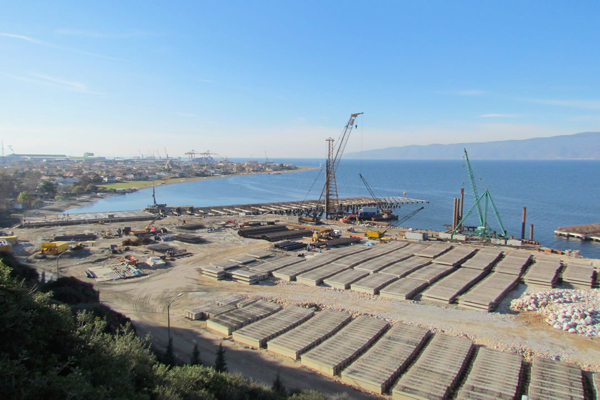 We are proud to announce that we accomplished driving Ø2500-3000 mm steel tubular piles, deep bedrock drilling with our specially designed equipments and driving first underwater pile in the most prestigious suspension bridge projects of Turkey. Marine structures vary according to the purpose of use. 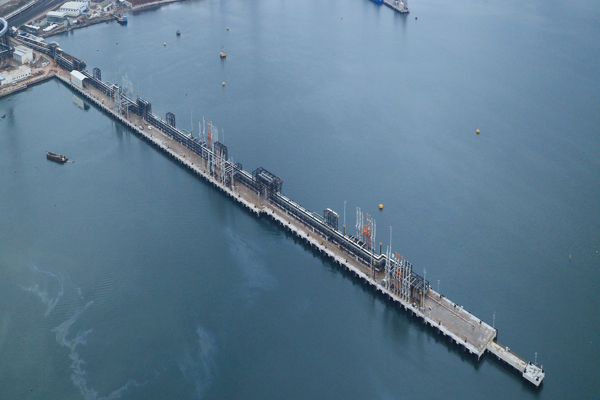 Today, requirement for piers and marinas is increasing. Wave overtopping can lead to loss of life, property and time. 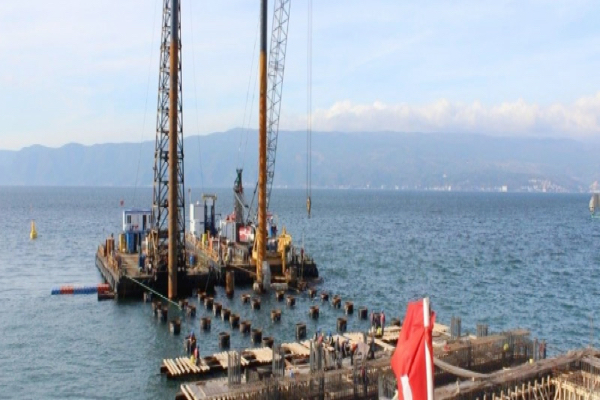 Therefore, breakwater construction is important in structures. 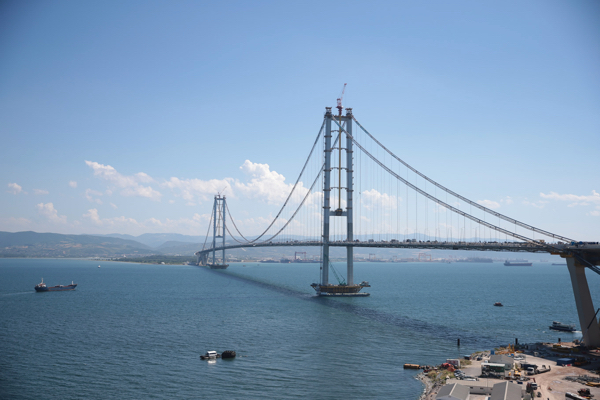 Bridge constructions are among the most difficult and comprehensive of civil engineering disciplines. Nowadays, using energy resources correctly and increasing efficiency are very important. Our company can perform dredging works successfully with specially designed machines and equipments. 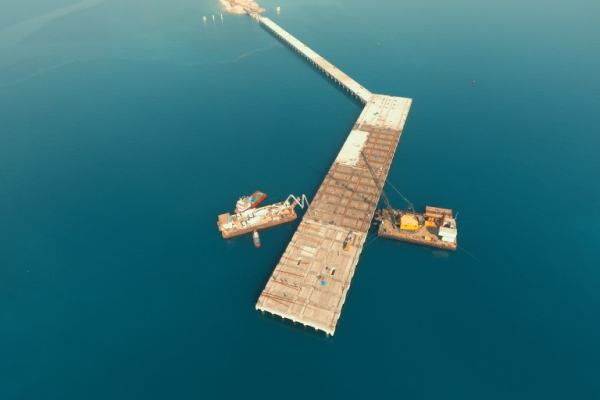 It is known that concrete and reinforced concrete elements in marine structures lose their strength by physical and chemical effects. 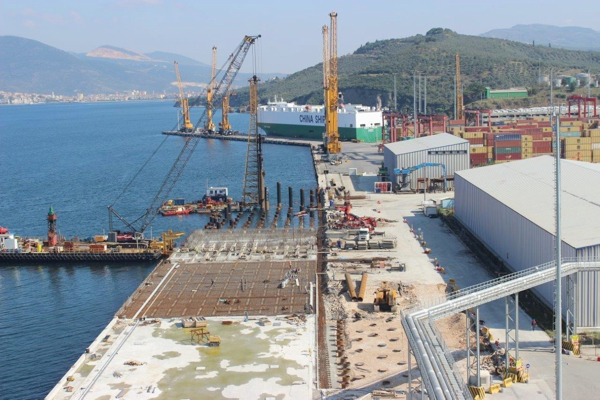 Korfez Marine Construction continues to work both in Turkey and abroad as a result of completion many successful marine projects. Along with our developped and renewed technology, we are crossing the limits. We improve our efficiency in the projects by considering special design criterias for our underwater equipments and vessels. 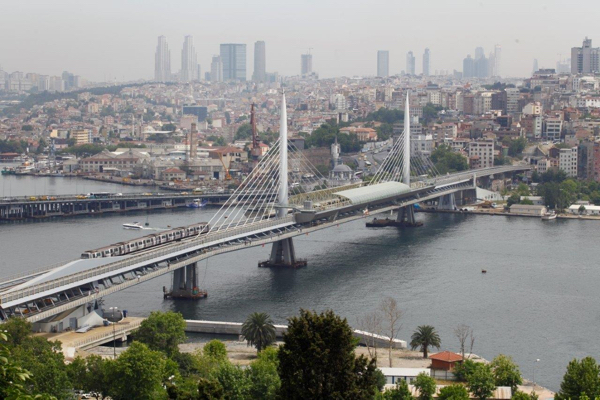 We come through in short time by the modifications that are made..
KORFEZDENIZ INSAAT TAAH. SAN. VE TIC. LTD. STI.